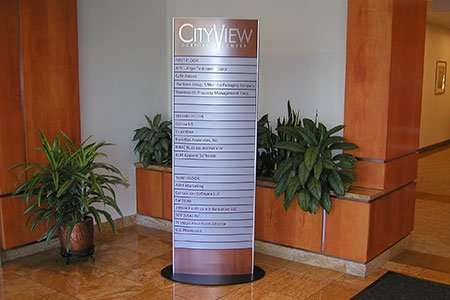 Often located in office lobbies and multi-unit business centers, directory signs and directional wayfinding signage is the perfect solution for directing traffic flow and guiding customers and vendors to the proper locations. 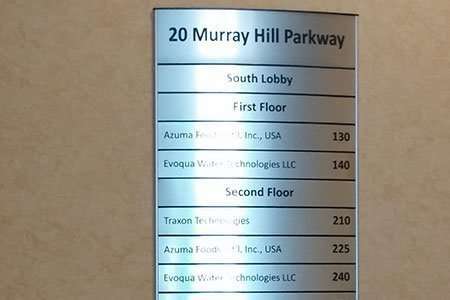 When shoppers, clients or guests arrive at a multi-tenant facility such as an office building, condominium complex, mall, office building, or school, a custom indoor directory sign is often the first thing they’ll look for. 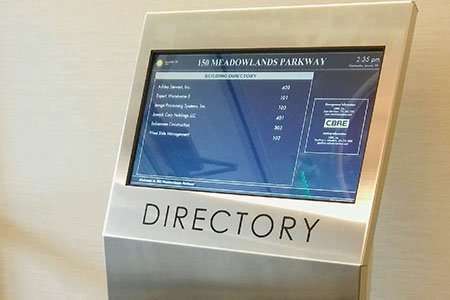 Directory signs are commonly located at entranceways, near elevators, and other key waypoints, your buildings wayfinding signs help people locate the retailers, companies, professionals or residents they seek to visit. Custom directory signs are important for a number of reasons. They are often the first signs your visitors will see when entering your building, so they’ll help you make a good initial impression. 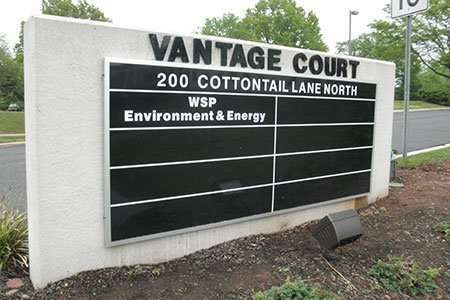 Whether you need an interior or exterior wayfinding sign system, at Signarama Piscataway we can help you create a custom directory and way-finding sign system to meet your exact needs. For more information please speak with one of our sign professionals today. Enhance Your Brand And Create A Lasting Impression With Custom Directory Signage! 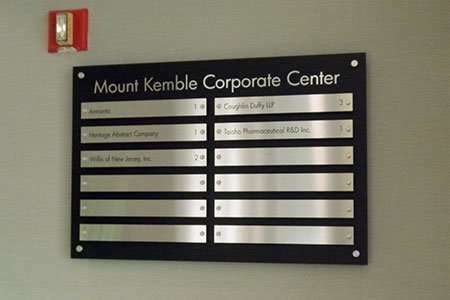 When used as part of a well-executed wayfinding signage strategy, building directory signs and office directory signs help people find their way around your business or facility. Nobody really likes asking for directions, so if your interior directory signs can help people can reach their location with minimal time and effort, that’s a win-win! On the flip-side, if your current business directory signs fail to do a good job directing people around your facility, this can lead to unneeded frustration and dissatisfaction when shoppers or other visitors get lost or require undue time in searching for their desired destination. As you can see, providing accurate and easy to follow directions through your directory signage is key to helping people have a great experience. The main goal of directional, wayfinding signs and arrow signs is to guide people to their final destination as simply as possible. Custom interior directional signs can be used to guide people to the nearest restroom, help them find parking, or to simply point them to the main office. 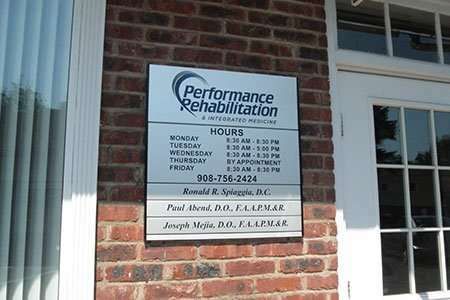 At Signarama of Piscataway, we can custom fabricate your directory and directional signs to your exact specifications. For more information contact our sign experts today! We offer several types of directional, wayfinding, and arrow signs, but the most common are aluminum signs for both indoor and outdoor use. 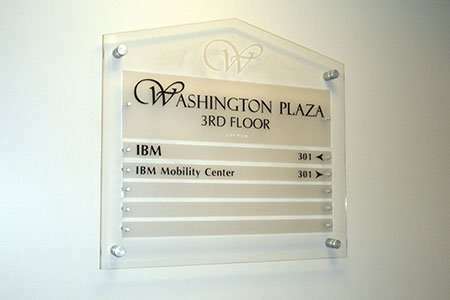 Check out some of our more popular custom directory signage options below. And as always, if you have questions, or would like a directional sign quote, don’t hesitate to contact us! We look forward to hearing from you. 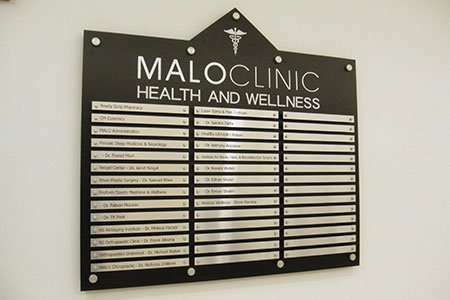 Inform and direct visitors at your facility with a custom fabricated building directory sign. Contact us today for more information. Digital directory signs are easy to update and with touchscreen technology offer an interactive experience for your visitors. Our outdoor directory signs are available in a range of styles to suit any budget. Contact us today for more information. 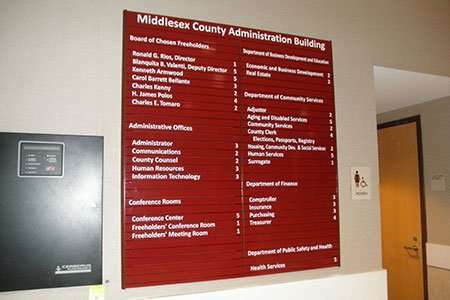 We can produce a custom directory sign system using a variety of materials. Aluminum and acrylic are always a popular choice!